Last year we reached out to some of our favorite bartenders in New York and asked them to give us their favorite summer cocktail recipes. With the season finally changing, we did it again, and got 7 amazing new recipes that will keep us going all throughout the spring and summer. 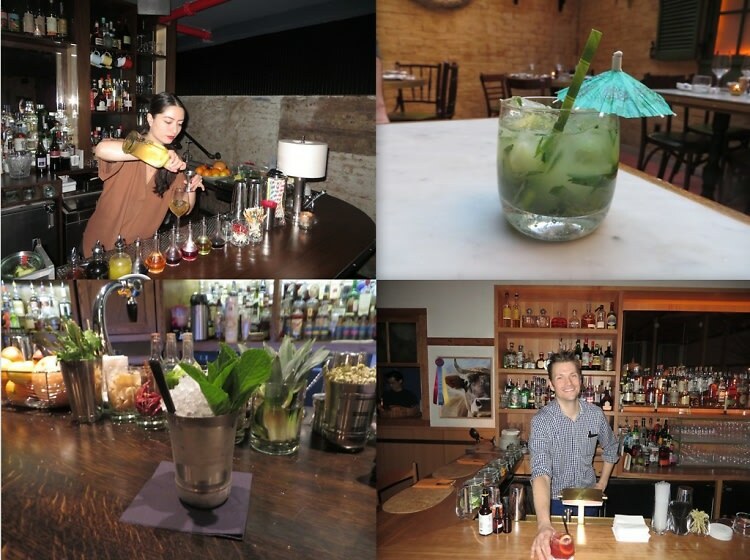 From renowned institutions like Death & Co. to one of our favorite new restaurants Narcissa, we got the scoop from the guys and girls behind some of the best cocktail programs in NYC.